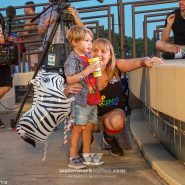 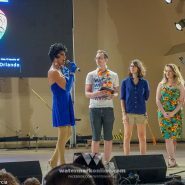 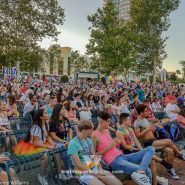 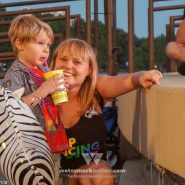 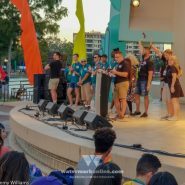 ORLANDO | Come Out With Pride held a Pride Rally at the Walt Disney Amphitheater during Saturday’s celebration at Lake Eola. 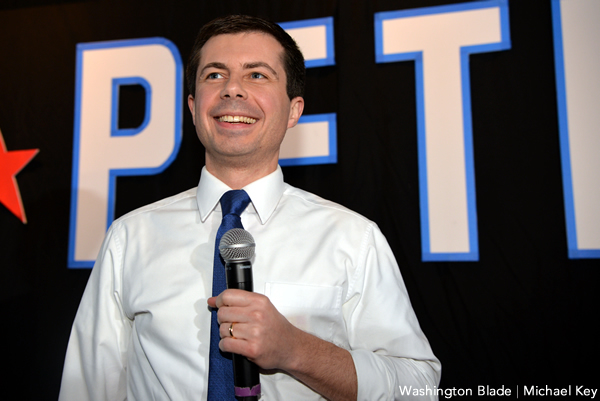 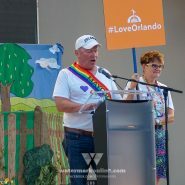 The crowd heard from Orange County Mayor Teresa Jacobs, Orlando Mayor Buddy Dyer, Orlando City Commissioner Patty Sheehan, State Rep. Carlos Guillermo Smith and more. 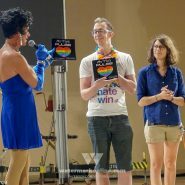 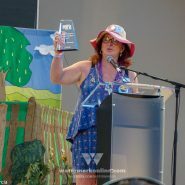 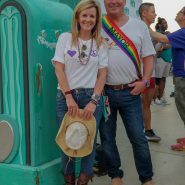 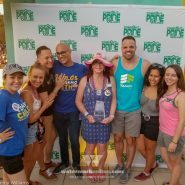 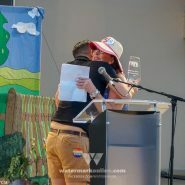 During the rally, Smith presented The Debbie Simmons Community Excellence Award for 2018 to Equality Florida’s Director of Transgender Equality, Gina Duncan. 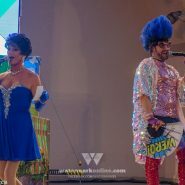 Smith also received a surprise when his partner Jerick Mediavilla, who was brought on stage becasue it was his birthday, proposed to Smith. 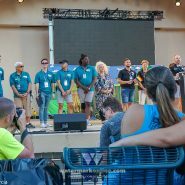 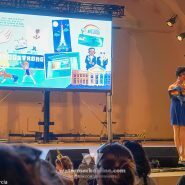 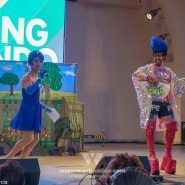 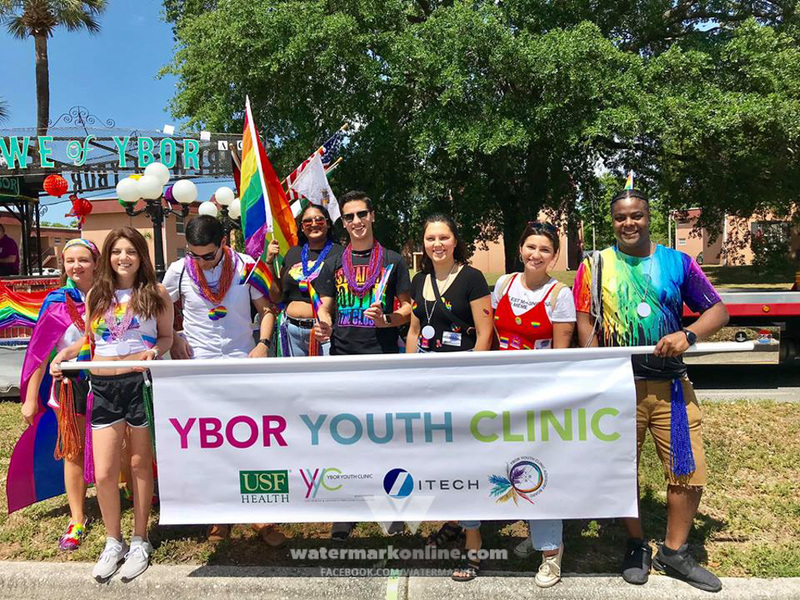 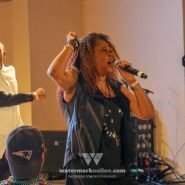 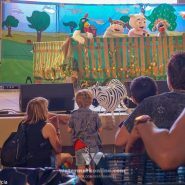 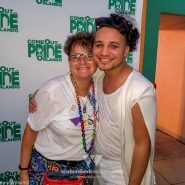 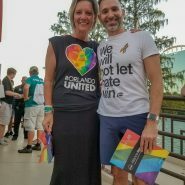 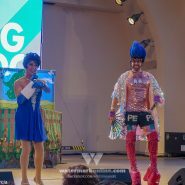 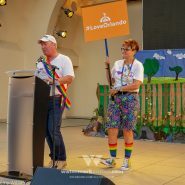 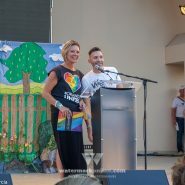 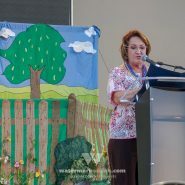 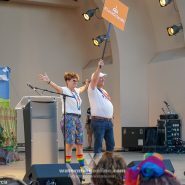 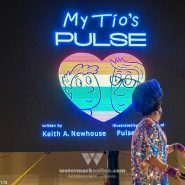 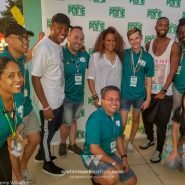 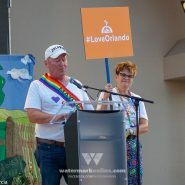 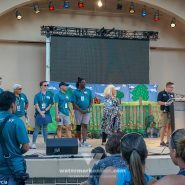 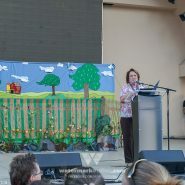 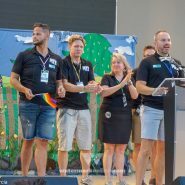 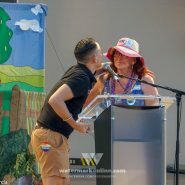 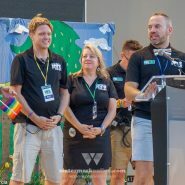 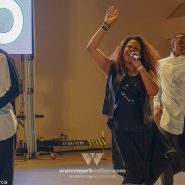 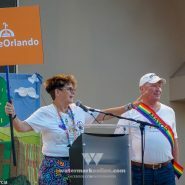 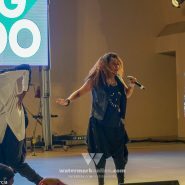 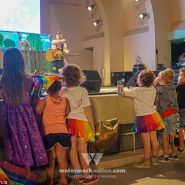 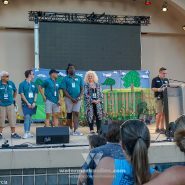 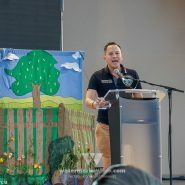 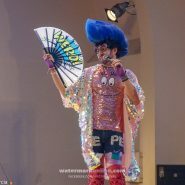 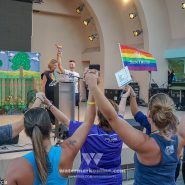 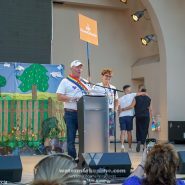 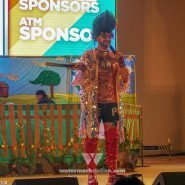 The rally included speeches from Jennifer Foster and Carlos Carbonell of the One Orlando Alliance, COWP’s Board President Jeff Prystajko and other members of the board, a reading of the children’s book “My Tio’s Pulse” by Miss Sammy and a concert by Crystal Waters. 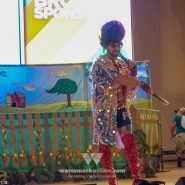 Photos by Jeremy Williams and Danny Garcia.